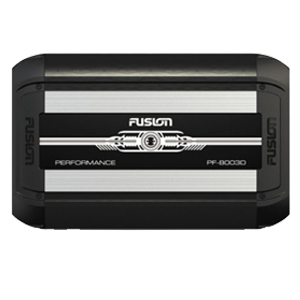 Get powerful, punchy bass in your car ? from the pedigree of world record-breaking subs. An extremely durable, yet lightweight cone is vital to prevent cone failure at high sound pressure levels. 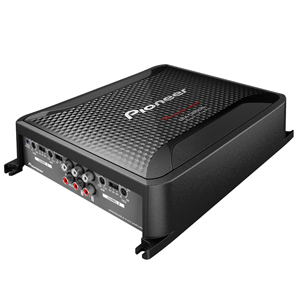 Pioneer?s New IMPP Composite Seamless Cones meet this need perfectly while delivering accurate yet powerful bass. Another world?s first from Pioneer. Dramatically improves durability and lightness for superior response, especially for louder volume. A speaker cone is essential for air to vibrate and carry sound to listeners? ears. Our Champion Series subwoofer cones have 14% more surface area than conventional subwoofer cones, for louder, better bass reproduction. 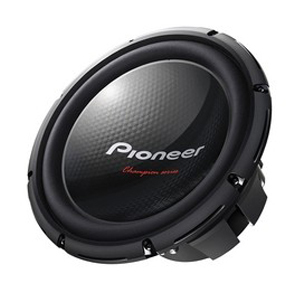 Pioneer offers single voice coil and dual voice coil designs. The Dual 4 ? subwoofer has the flexibility to be wired at 2 or 8 ?, to get the most from the amplifier. To simplify installation even further, all speaker terminals have been placed on one side of the subwoofer rather than on opposite sides. The movement of air within the subwoofer is smoothly channeled for optimal ventilation to ensure a quick response and clear reproduction of bass.
? Extra-tough suspension for high durability to withstand high input power.
? 4-Layer Copper voice coil with aluminium former for improved heat dissipation.
? 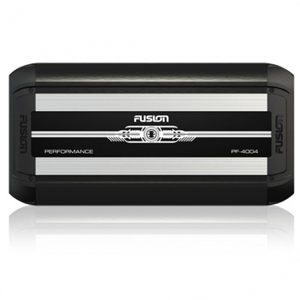 Subwoofer design allows for flexible in-car installation in a box or in a free-air type application. Dual 4? voice coils: 2 or 8? Pioneer’s TS-W311D4 12″ 400wrms subwoofer is built to take it as well as dishing it out; featuring a ribbed cone that’s injection-molded for exceptional precision and strength. A double-layered elastic polymer surround supports the woofer during cone excursion so you’ll get accurate, hard-hitting bass notes even when the music’s turned up loud. The dual 4-ohm voice coils allow you to wire the sub for 2- or 8-ohm impedance, so you get the flexibility you need to add more Champion Series subs in the future.